Welcome to Bristol Auto Center LLC. We are a Full Service Auto Repair Center and Quality used car dealer located at 178 Terryville Ave, Bristol, CT 06010. Our cars are inspected and prepared for YOU by US!. 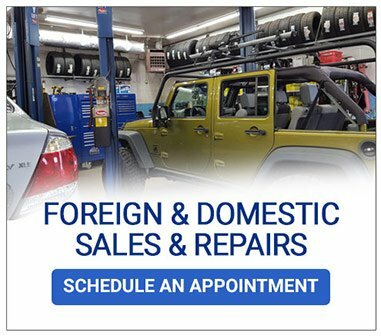 At Bristol Auto Center LLC, you are not only being provided a wide selection of quality used vehicles, but the confidence that you are driving off in a vehicle that has been serviced to ideal condition by our experienced ASE certified technicians. 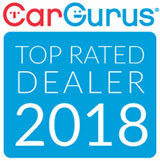 We take pride in our long-standing area reputation as a top-flight repair & service facility and we back our used cars with the same integrity and standards that we pride ourselves on for all of our customers. Our inventory of quality used cars includes all makes & models from: Acura, Audi, BMW, Cadillac, Chevrolet, Dodge, Ford, GMC, Honda, Hyundai, Infiniti, Jeep, Kia, Land Rover, Lincoln, Mercedes-Benz, MINI, Mitsubishi, Nissan, Subaru, Toyota, Volkswagen, Volvo and More! 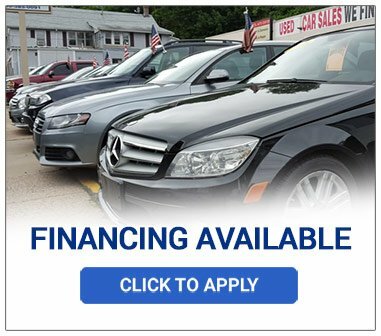 We Finance ANYONE! Our finance staff has strong relationships with dozens of area and national banks and credit institutions. Whether you have good, bad or no credit at all, we work with you to get you approved and in the right vehicle for you. Service & Repair : We specialize in everything. From regular maintenance to complex repairs, we will get your car back to safe, efficient, running shape to get you where you need to be. Call Mark or Peter for an appointment @ (860) 585-0091.